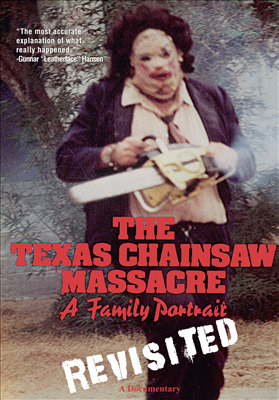 In 1974 Tobe Hooper (Poltergeist) unleashed a film that was an intense study of homicidal madness in psychological horror. It has since become a cult phenomenon and the most successful independent horror film ever made. This is the fist ever comprehensive documentary of the making of this landmark film.